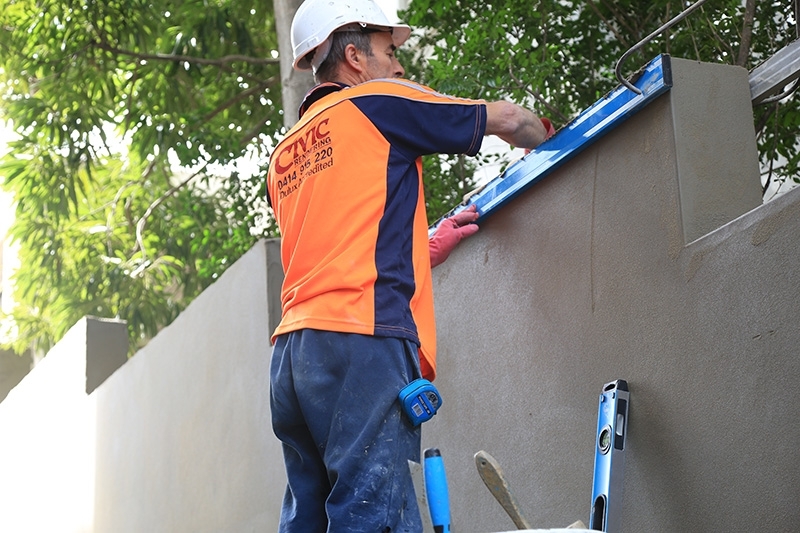 To get a smooth and flawless finish on walls, you need the right plastering tools. 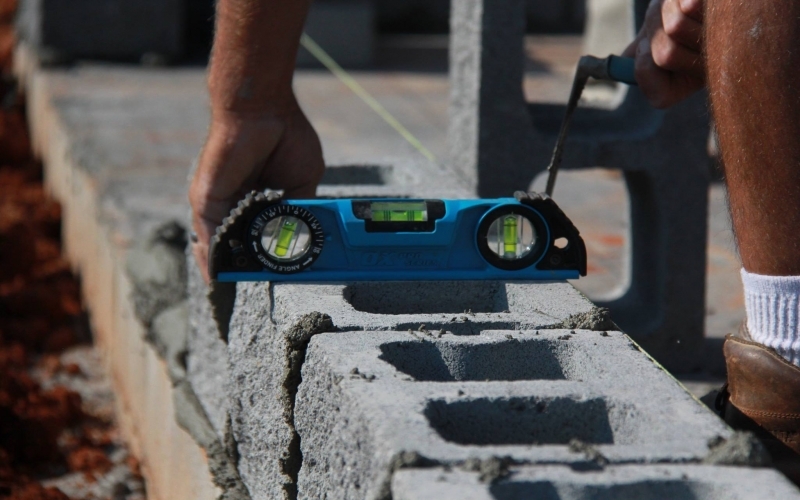 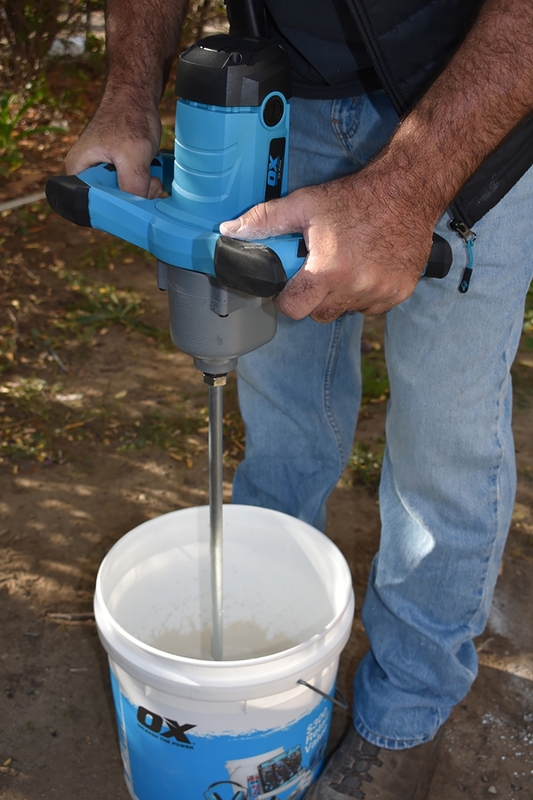 Check out some of the must-have tools for plastering here. Best-selling Trowels from OX Tools! 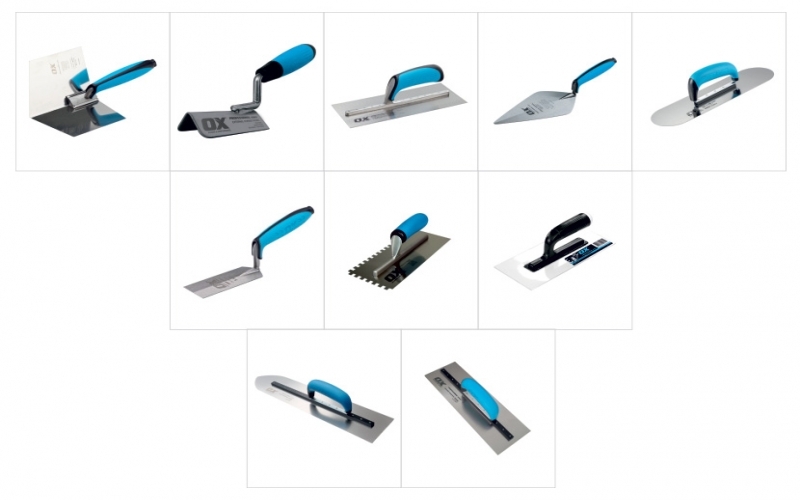 Here’s a look at some of OX Tools’ best-selling Trowels that guarantees to make your life easy during a plastering project. 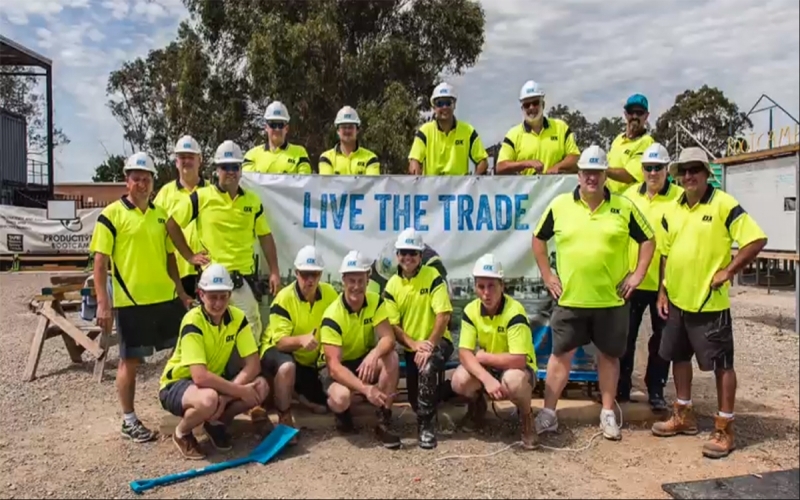 Keeping tradies safe at work isn't just morally right, it's savvy business sense. 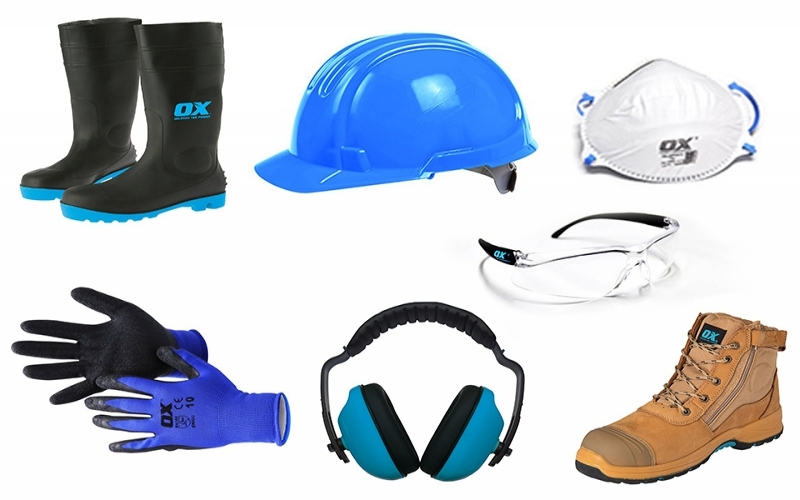 Build up your PPE equipment list with these 8 bits of essential kit. 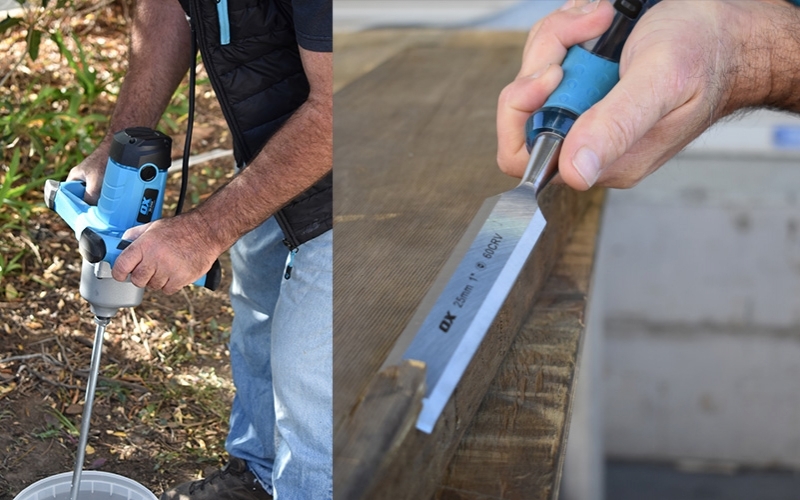 Today, we bring you TWO of our top trending tools that are aimed to make tradies life a little easy at the construction site. 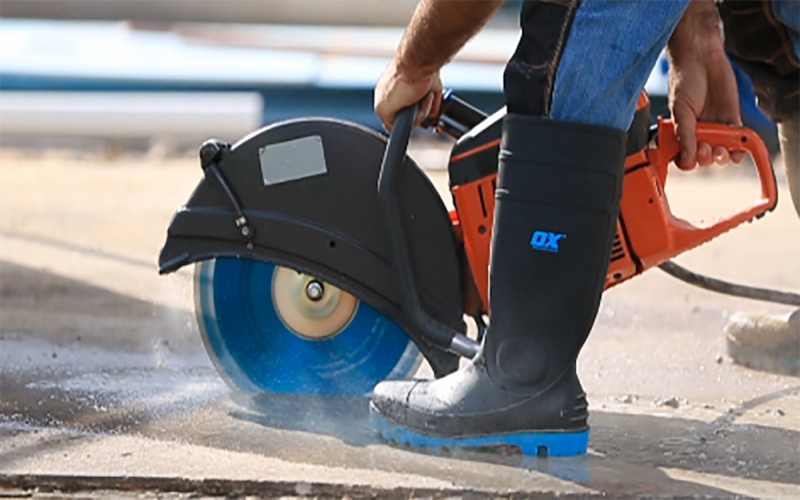 What Makes Diamond Blades a Better Choice than Abrasive Blades! 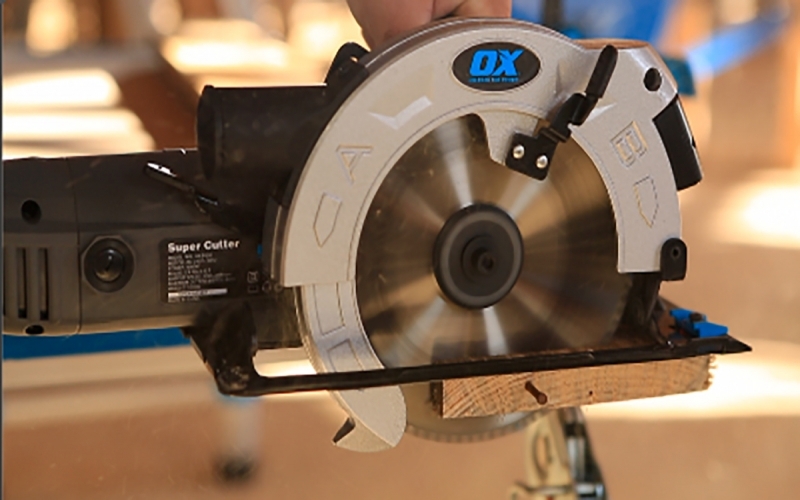 How to Extend the Life of Your Diamond Cutting Blades? 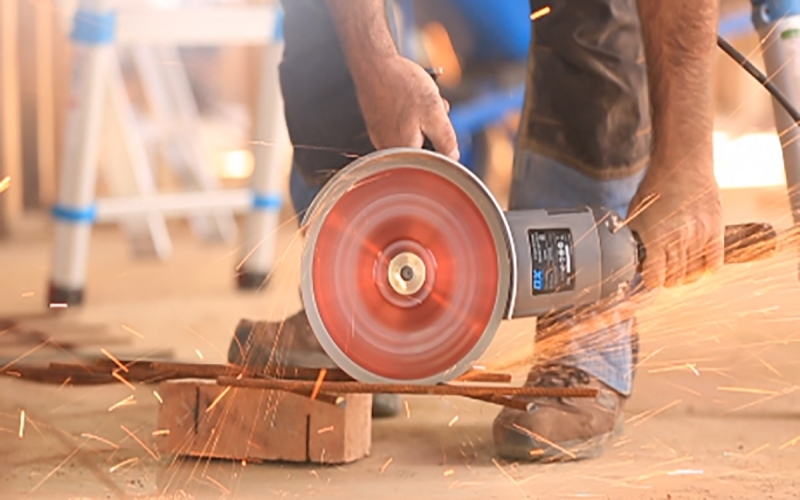 There are several reasons why Diamond Blades wear out prematurely. 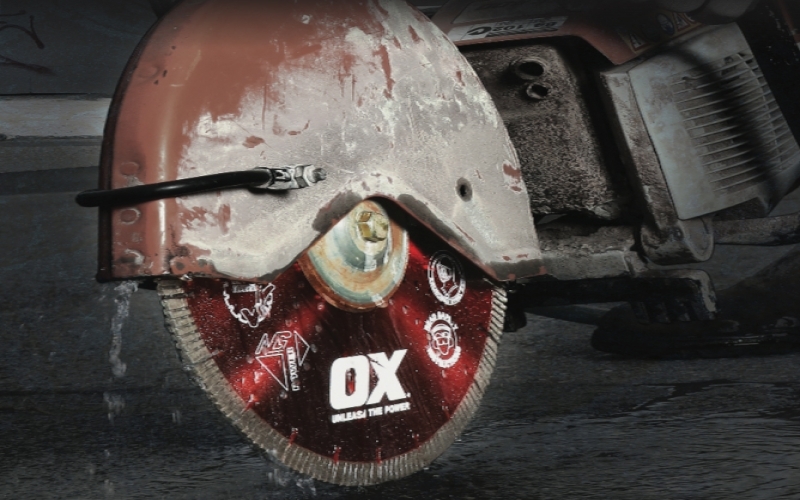 Here we take a closer look at how to get maximum the life from a diamond cutting blade without hampering its performance. 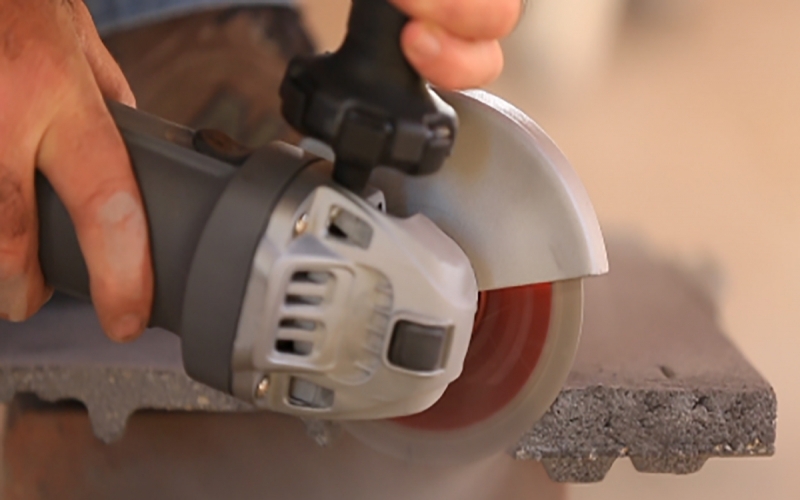 How to Select the Perfect Diamond Blade for the Job? 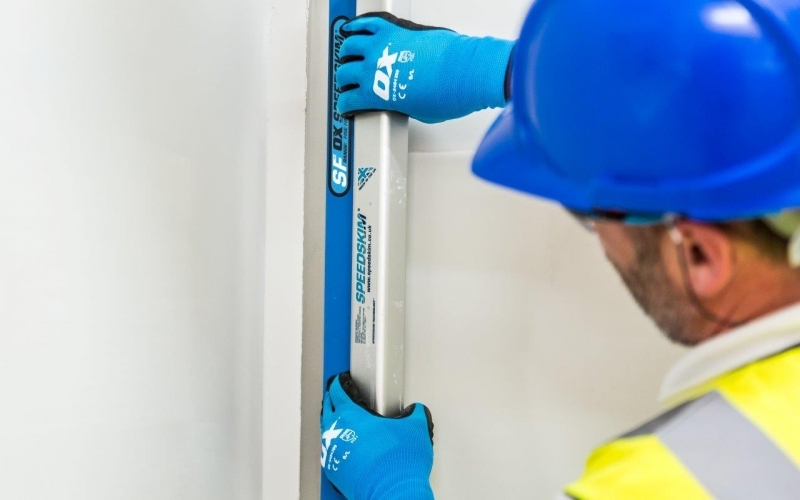 The Speedskim range from OX Tools is redefining conventional plastering and is saving both time and money for tradies looking for perfection. 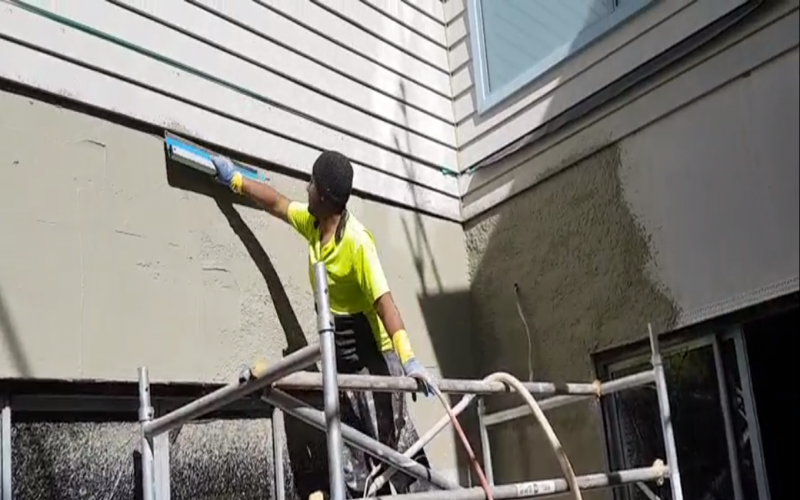 Giving your walls a professional finish is a first step in achieving a stylish interior or exterior of your home or office. 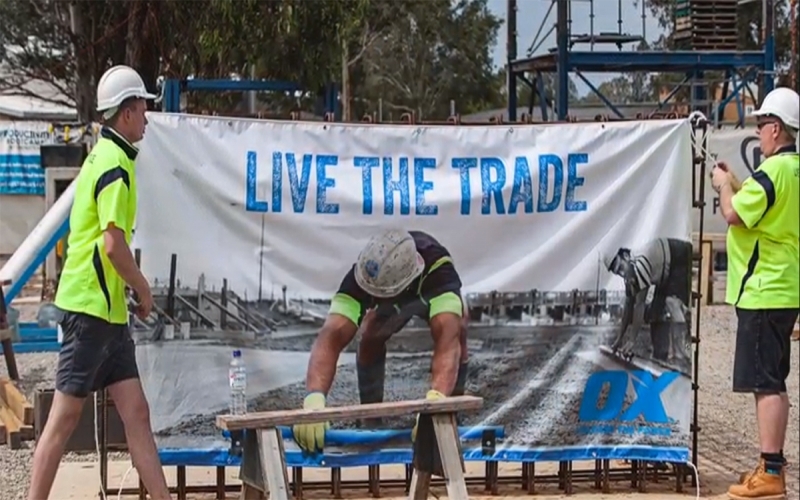 But it’s a task that requires skill and patience. 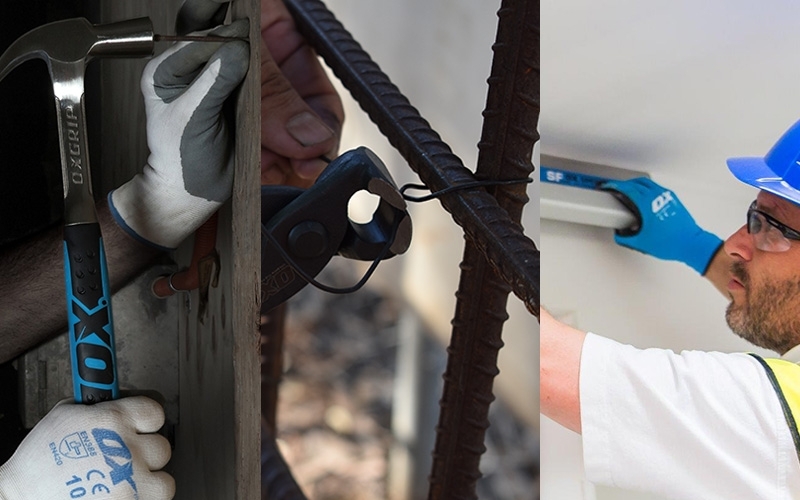 Here’s a look at some of our best sellers and look at how these tools add that extra manpower to a tradies work team.